Select a SizePack of 24 Stickers - 1 1/4"Pack of 12 Stickers - 2"
24 Pack - 1 1/4"
These Favor Stickers are great for gifts, party favors, decoration, and much more! 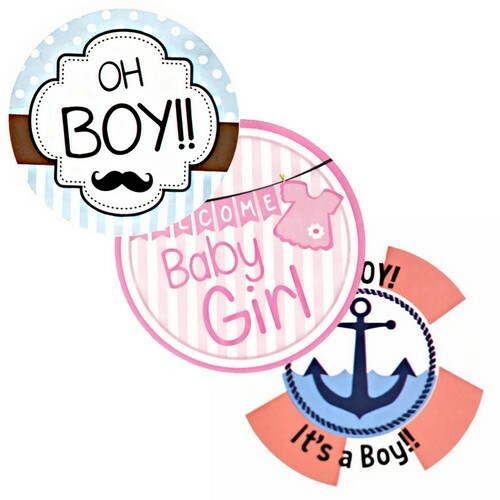 From baby showers to weddings, you'll find the right sticker for your special occasion. Stickers come in packs of 12 or 24. 12 Pack Stickers are 2"
24 Pack Stickers are 1.25"